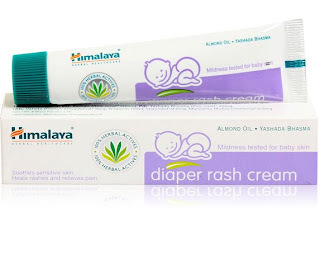 Hushbabies is giving Himalaya Diaper Rash Cream 20Gm worth Rs 50 for just Rs 28. 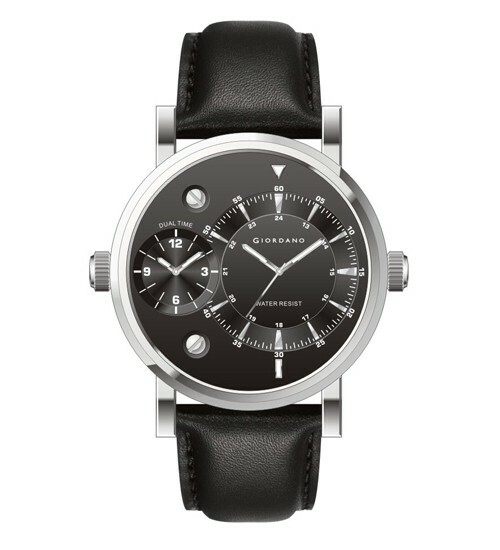 This is the cheapest Price available online. Its a good buy at just Rs 28 for all those parents who have baby/babies. How to get Himalaya Diaper Rash Cream 20Gm at Rs 28 [MRP:50]? How to get Himalaya Diaper Rash Cream 20Gm at Rs 14 [only for new customers]? If you are new customer on Hushbabies and have never purchased anything from Hushbabies , So you can get this cream at just Rs 14 only. 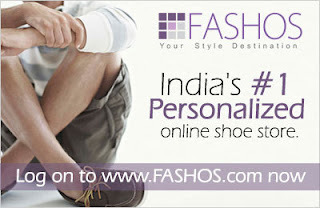 Fashos is giving Flat 50% off on Red Tape Shoes, Slippers and Sandals. But to make this a steal we have additional 20% off . So you can avail these Red Tape Footwear at Rock bottom price. Follow the steps below to get flat 50 + 20 Percent off. How to get Flat 50% + 20% off at Red Tape Products at Fashos? 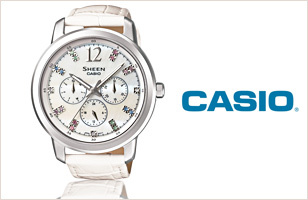 How to get a chance to win Casio Sheen MOP Watch? After huge sale on Sunglasses (Which is still live) , Lenskart is back with great discount on Eyeglasses. Buy any eyeglasses you will get Anti-Glare Lens Free of cost worth Rs 850. This is not all. All Eyeglasses frames are available at huge discount. How to get Eyeglasses at just Rs 199 + Free Anti-Glare Lens worth Rs 850? 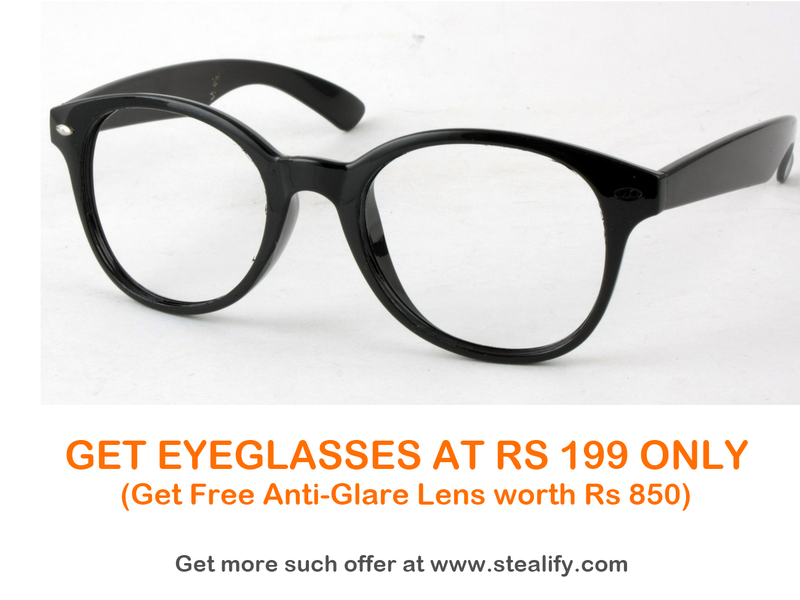 Note: All eyeglasses comes with free anti-glare lens worth Rs 850. So its a steal deal. Buy before good one get sold out. You can pay Cash on delivery. Click here to see all collections. Shopclues is back with its another Jaw dropping deal. Last time they sold Deodorants at just Rs 9 with Shipping of Rs 9. This time they are giving Mortein NaturGard Mosquitoes Repellent worth Rs 70 for just Rs 18 (Rs 9 + Rs 9 as Shipping). Its perfect to call this a steal deal. 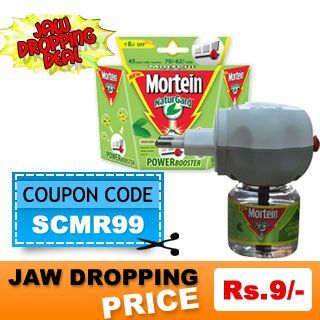 How to get Mortein NaturGard Mosquitoes Repellent at Rs 18 ( Rs 9 + Rs 9 as shipping)? Mortein NaturGard is Mosquito Repellent Vaporizer with Sliding Power Control. Its a new Mortein PowerBooster with sliding power control for effectively controlling varying number of mosquitoes. 3: for lots of mosquitoes. * Effectively Controls Houseflies & Mosquitoes. * Leaves behind natural Citronella fragrance. 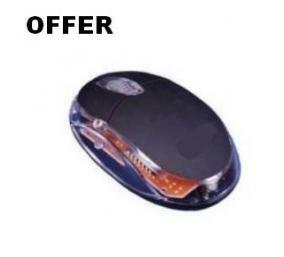 Dealncr is a new website and started a promotional offer where they are giving PS2/USB Mouse for Rs.49 + Free Shipping. They are giving 10 pc at this price every day. So grab your by following the steps below. How to get PS2/USB Mouse at Rs 49? Product will be delivered within 5 working days. Update: New coupons added below. Check table below. Pepperfry.com is one of the best eCommerce website to shop online. They have huge range of products to buy. Most of them are already discount to good extent. 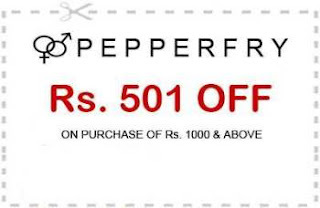 We have few Rs 501 off on Rs 1000 purchase and above one time use coupons for our users. Note: All the coupons above are one time use only. Its on first come first serve basis. Valid only till 9th May Midnight. Note: You can add multiple items and use the coupon code.